A charming world of prehistoric facts. 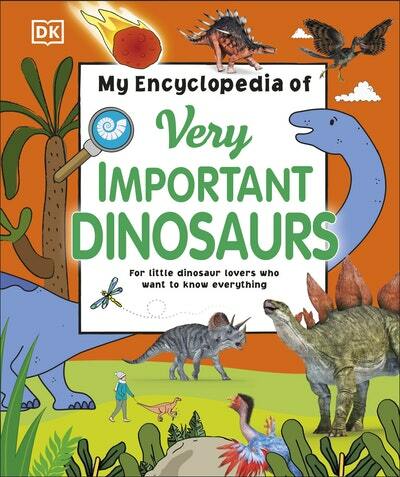 The latest title in the popular My Encyclopedia of Very Important... series, this visually stunning dinosaur book is something that every young fossil hunter and dinosaur enthusiast will want to own. 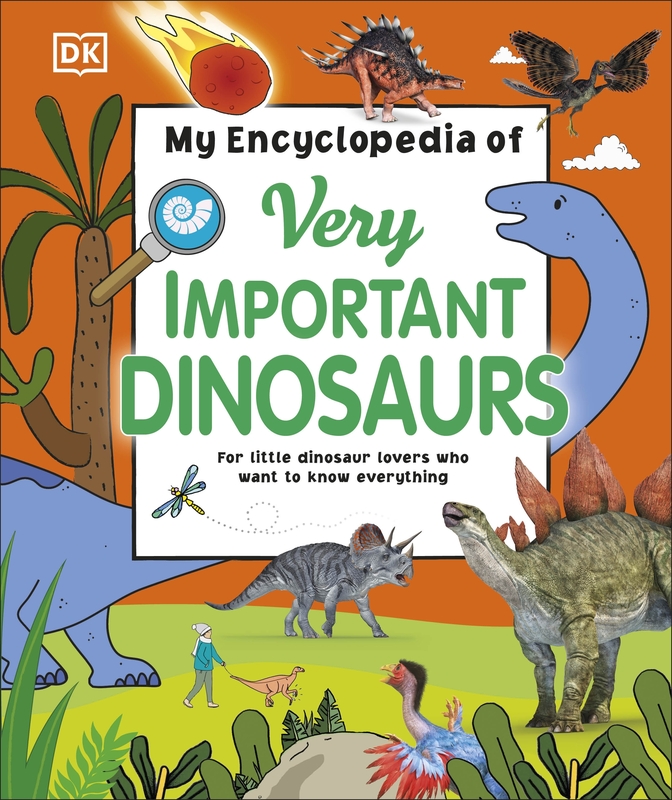 Easily accessible to young readers through a balance of striking images and conversational, age-appropriate text, this dinosaur encyclopedia will tap into every child's natural curiosity and answer all their biggest questions about this amazing lost world. Bursting with up-to-date facts and discoveries, My Encyclopedia of Very Important Dinosaurs includes everything from an in-depth exploration of the triassic, jurassic, and cretaceous periods and how fossils are made, to detailed profiles of popular dinosaurs such as Tyrannosaurus rex, Triceratops, and Stegosaurus, to more unfamiliar species such as Microraptor, Guanlong, and Spinosaurus. 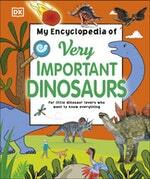 Love My Encyclopedia Of Very Important Dinosaurs? Subscribe to Read More to find out about similar books.